Lose Weight and Help Fight Type 2 Diabetes with Polar Cooling Vests! In 2009, the ground breaking discovery of Brown Adipose Tissue (BAT), also known as brown fat, in adults has led to various studies on its effect on body cooling, weight loss, and type 2 diabetes. Now for the first time the system Harvard used to prove the effectiveness of cooling for weight loss is available for home use! 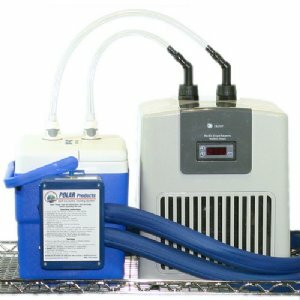 A Harvard University study found that by cooling the body to approximately 57°F with our Polar Cool Flow® Circulating water Vest and Arctic Chiller Reservoir System, is ideal for activating brown fat. Once activated, this brown fat begins to burn calories at a high rate within the body, resulting in weight loss. 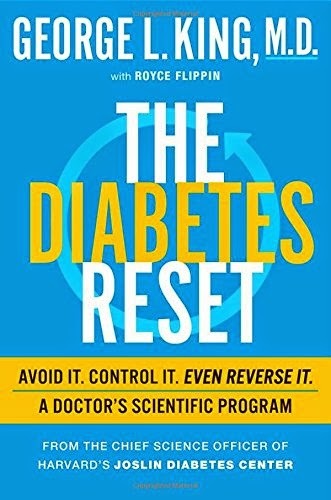 These results were published in the book The Diabetes Reset, by George L. King, M.D. If the full Harvard purchased system is beyond your budget the book above also recommended our Polar Kool Max Adjustable Zipper Vest, as a cooling vest that helps trigger brown fat, and helps burn several hundred calories per day-the equivalent of a thirty-minute bout of exercise1! 1King, G. L. (2014). The Diabetes Reset. New York, NY: Workman Publishing, Company, Inc.